Raised Toilet Seat for those that need the toilet a little higher. 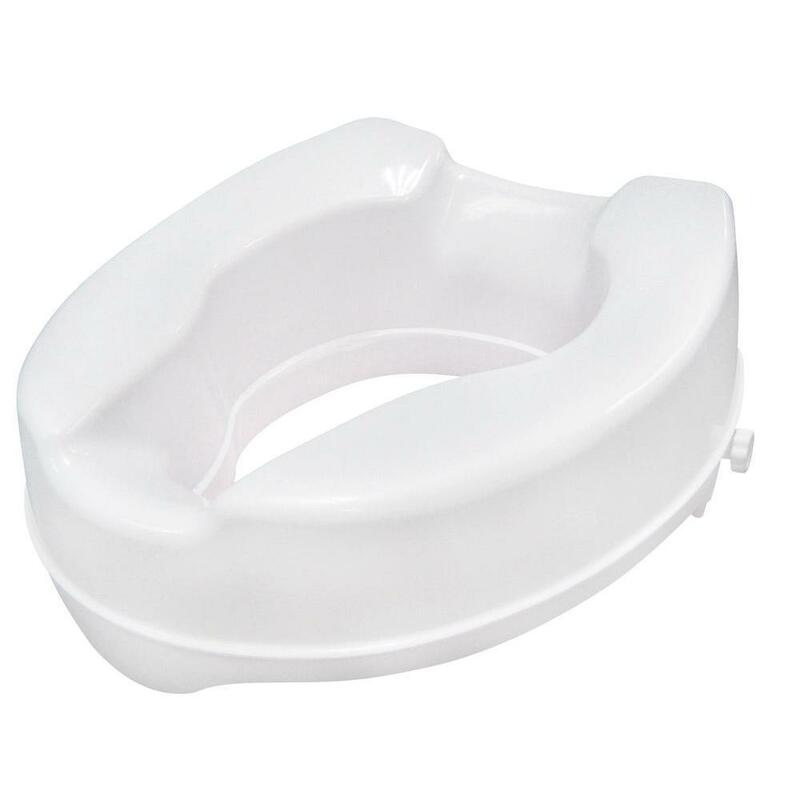 Made from polyethylene and moulded as a one piece seat to reduce any hygiene issues. Simple to remove and fit, as the seat attaches to the toilet using two adjustable fixing brackets. Multi-Hire making your holidays more accessible! We also rent shower chairs / commodes and bath lifts.